In a digital age that pressures many of us to brand ourselves, it can be incredibly difficult to keep a unified sense of self. For Haitian-American model and activist Mama Cax, born Cacsmy Brutus, the ability to live a public-facing life while never watering down her complexities is what makes her advocacy so refreshing. At the young age of 14, Mama Cax was diagnosed with bone and lung cancer, and her treatment was followed by a failed hip replacement that led to the amputation of her right leg. For the first few years, she chose to conceal and cover up her amputation, but this stopped when she realized that the comfort of other people had taken precedence over her relationship with her own body. 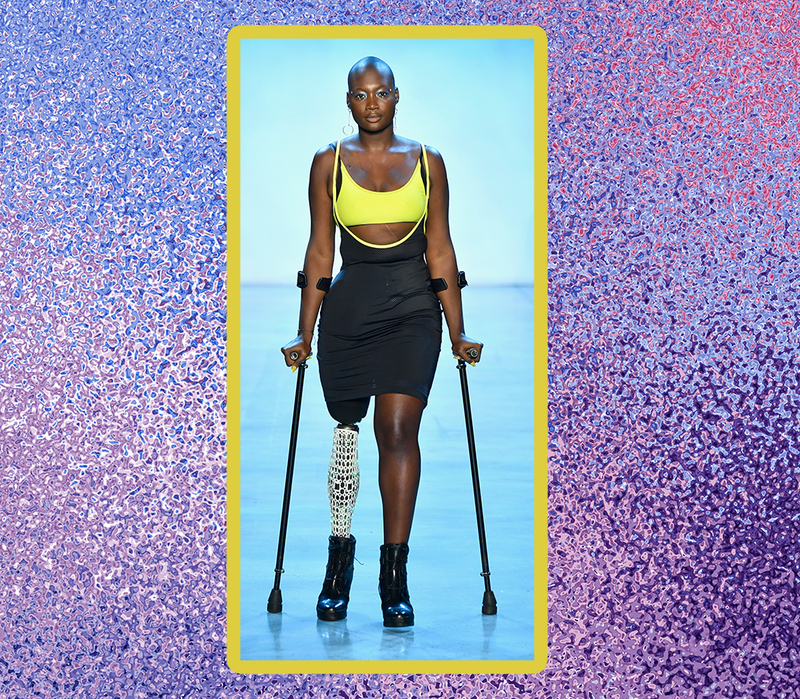 Mama Cax has shared why she made the decision to start wearing decorative prosthetics, and how incorporating her amputation into her fashion sense both turned heads and opened up doors. In 2016, Mama Cax leapt into the spotlight when she was invited to the White House to walk in a fashion show highlighting adaptive clothing and inclusive fashion. That same year, she became one of the faces of Tommy Hilfiger’s adaptive line, and she has since grown a huge platform where she draws connections between body positivity, disability rights, racism, and sexism. 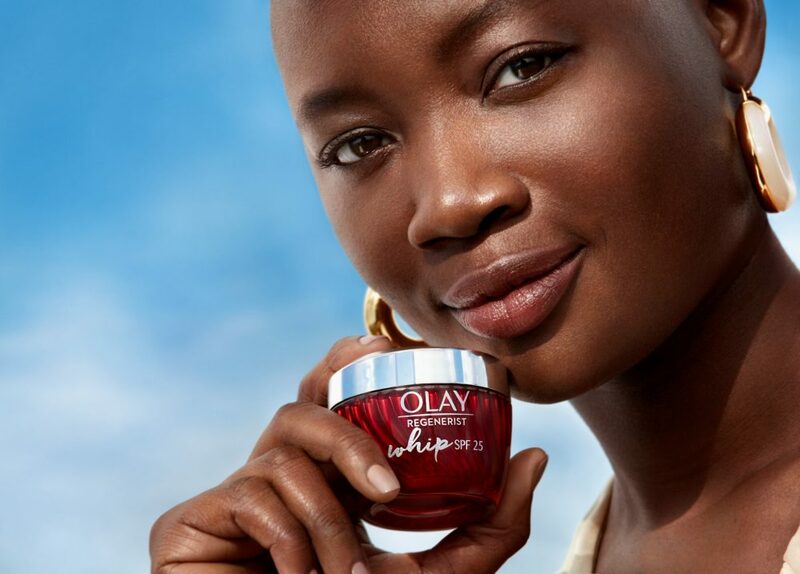 Currently, Mama Cax is working with Olay on the brand’s Sun campaign. Below, we talk to Mama Cax about sun protection, her skin care secrets, and what she does to chill out. HelloGiggles: In your Olay videos, you talk about how you didn’t use sunscreen growing up because you were told you didn’t need it. I feel like there’s still a big misconception that only light-skinned people need sunscreen. Are you hoping to help spread awareness about that? Mama Cax: For sure. When I think back to three years ago, I had my first sunburn and I didn’t even know what was happening to me. I was like, “oh my god, my skin burns to the touch.” It wasn’t long after that I was seeing my dermatologist, I really learned about how the sun damages your skin over time. For some people, they see the signs sooner, but eventually, it affects the skin, no matter how much melanin you have. I think it’s definitely important to have that conversation going, and hopefully people will start wearing it whether it’s summer or winter. HG: One of the issues is product consistency: many sunscreens are chalky and leave white residue. Do you hope that more brands will be inclusive in developing their formulas and considering how the product shows on people of color’s skin? MC: Absolutely, I think it’s important to know that not everyone’s skin is the same and we have different needs. Anyone can use a sheer SPF, but the bluish or white residue in a lot of formulas really limits the amount of people who can use it. And before now, when I used SPF I had to wear makeup, because that was the only way to cancel out the green residue from the cream. HG: Growing up in Haiti, were there any beauty rituals your mother or grandmother handed down to you? MC: Actually, not at all, haha. I feel like people kept it very simple. Even remembering my grandma, it was really just washing her face and then using a lotion. Oftentimes, it wasn’t a lotion specific to the face, it was just body lotion that you put all over. Most of the time it was also highly scented, which I despise. I was actually the one who introduced my mom to skin care, and ended up getting her a box filled with serum, face washes, and different face lotions and oils. So, she’s getting used to that too, now she loves it. HG: What’s your current skin care routine? 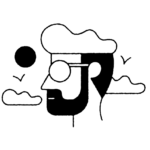 Do you have favorite products? MC: I do! I have instances where I break out a lot because my skin is sensitive. I use those dry washcloths from Olay. Since they’re dry, it’s not heavy to carry if you’re traveling, but once you wet it, it lathers and you can wash your face with it. It not only removes the makeup but also somewhat exfoliates the skin, and then I use a very rich moisturizer that has vitamin E in it, or maybe a vitamin C, usually something from Sunday Riley. I always finish that off with rose oil. HG: Rose oil is one of my favorites. Do you have any favorite lipsticks or makeup products right now, like a signature bold lip or eyeshadow? MC: I feel like what I’ve been doing for the past six months is not really using much on the lips, just keeping it simple and using a very bold colorful liner. The liners don’t really have to be lip liners, I’ve been using fancy liquid lipstick as liners, and they look very beautiful and striking. HG: Who are the style icons you look up to? MC: For a long time I think I would say Janelle Monae and Solange Knowles. Their styles are very experimental, bold, colorful, edgy, eclectic, and I think that’s how I’ve always wanted my style to be. HG: I remember reading back in 2016 that you walked in the very first White House fashion show in decades. What was that experience like? MC: It was amazing and unbelievable, just to get a call from the White House asking me to go there for a fashion show and talk about why aesthetics in prosthetics matters to me. It was amazing not just to be in the very first fashion show there, but also, to have it so focused on disability and inclusion. HG: In a similar vein, I know there were a lot of positive responses to the Tommy Hilfiger adaptive line you modeled for. Were there any personal responses that stuck out to you? MC: It’s been some great feedback overall I think, especially when I’m looking at the disabilities community. People are just excited to know that they have more options, which means more liberty to be creative and show your personality through your outfit, and if everyone’s able to do that, then why not us, you know? HG: Do you have a ritual for winding down after a busy week? MC: I think I associate taking care of myself and winding down with a self-care routine, and for me, that’s always been taking a nice shower or a bubble bath, and then watching a good movie while doing a facial. It’s just the simplest and oftentimes it doesn’t cost that much money. You can find fun masks for as little as a dollar. I also love just relaxing in bed. Sometimes it’s nice to do masks with my sisters or friends, and I think that’s the simplest act of self-care I do.